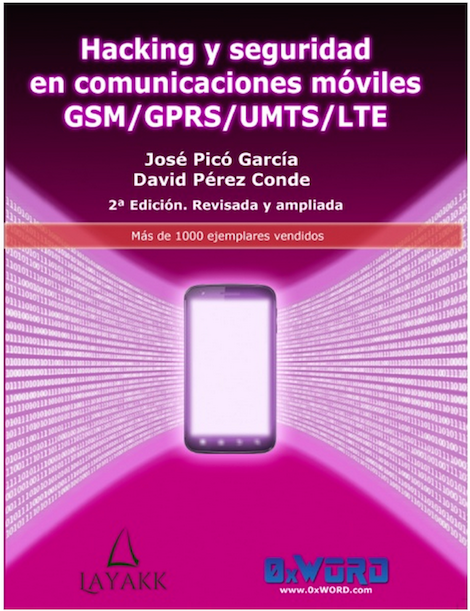 Back in november 2011 we published our first book about mobile communications security... After more than a thousand units sold, we are proud to announce that the second edition of the boook is available. During this two and a half years, like other researchers, we have maintained our activity in this field. The aim of this second edition of the book is to collect and synthesise most part of this information. So, what has changed during this period and has been added to this second edition? In the 2G field, new inexpensive technologies have arised, allowing anyone to perform most practical published attacks. New attacks have also been published: denial of service, subscriber impersonation and geolocation of subscribers, among others. We have also expanded both the theoretical study of 3G protocols and attack techinques not covered in the first edition, including the ones that we explained in RootedCON 2014. 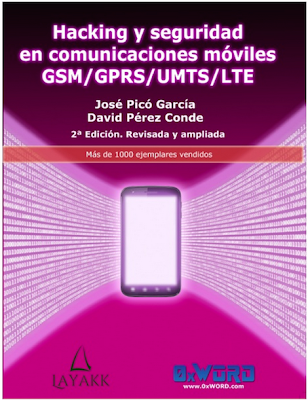 Also, a first approximation to the study of the security of the 4G protocols, including a review of the state-of-the-art around 4G attacks, has been added. The index of the book is available here and you can get it through the publishing house 0xWord. I am probably an innocent abroad, but it never occurred to me that my blogs were worthy of anyone's notice to bother hacking them. However, hackers seem to view even the tiniest of blogs and users as fair game. I always use Secure Random Password Generator. Learn what I have done to safeguard my Wordpress blogs in future, and make it simple to recover with no data loss.